A podcast doesn’t have to consist of two talking heads. We know that people tune out of podcasts not only because of bad sound – but also because of bad listening experiences. Your unique stories are too good for that. We love to experiment with format, cut and sound effects to make you and your company sound as interesting and engaging as possible – and to make people listen for hours. We’ve made a podcast just about downhill skiing. We’ve made an entire podcast episode about salt (yes, people listened to it). And we’ve helped larger companies ditch their ignored intranet and instead inspire their employees with motivating stories from inside the company – which their employees could listen to on their way home from work. At the same time, podcasts are relatively easy and cheap to produce compared to other media such as video. l set a good price. We write the script based on what story you want to tell. We record, edit, adjust and make the final product. Price: It varies depending on your specific project, but is approximately 24,995 DKK for one professional podcast episode. You record the podcast yourself and we make you sound amazing. What we do is like proofreading or weeding: we remove reverb, add sound and music and edit the sound file to make your podcast episode as smooth as possible. Price: It varies depending on your specific project, but begins at 1,900 DKK for one podcast episode. So, you’ve made a podcast – how are people going to listen to it? 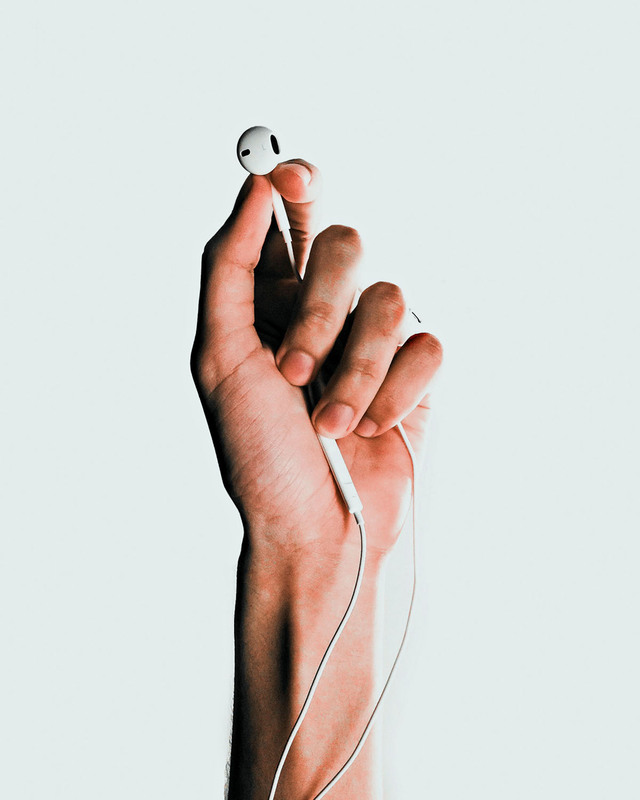 Podcast marketing is specialised, so we help you to get found in iTunes and advise how to use your existing digital marketing platforms to promote your podcast. We know the hiccups and what you should be aware of to make most people subscribe to your podcast. Price: Contact us with your specific needs and we’ll set a good price.